High tensile strength front and rear bolt axles have stainless steel bolts and washers. Offered in traditional single fixed gear, double fixed gear and single fixed & freewheel configuration. Product Dimension: 8" Length x 5" Width x 5" Height. Made in United States. 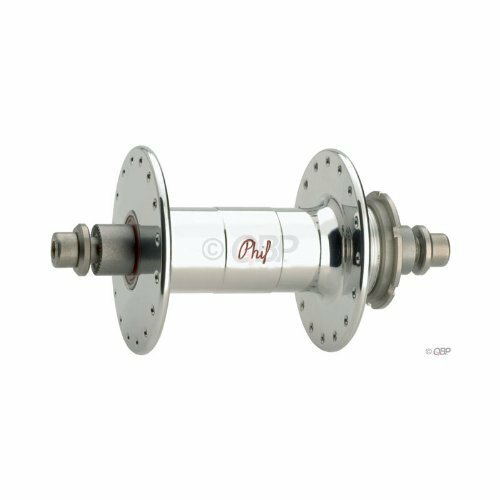 Supplied with Phil stainless steel lockring.